I’ve added support for alpha sampling in textures. 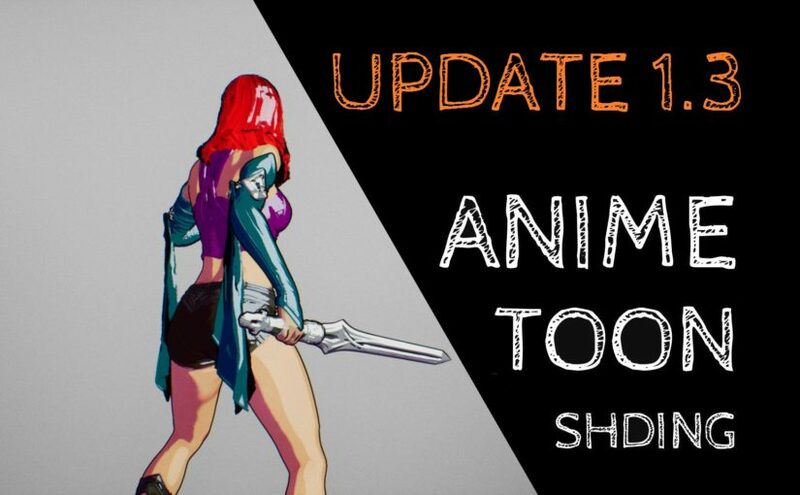 It’s a really cool feature that works very well with geometry based toon shading. Standard toon shading uses the one-directional gradient ramp lookup (stepping from white to black) that encodes the shadow. This feature extends the gradient in the second direction called the fresnel. Fresnel value is sampled based on the angle between the vector from the vertex to the camera and normal of the vertex. If this angle is equal 0 then material reads the value from standard shadow gradient. 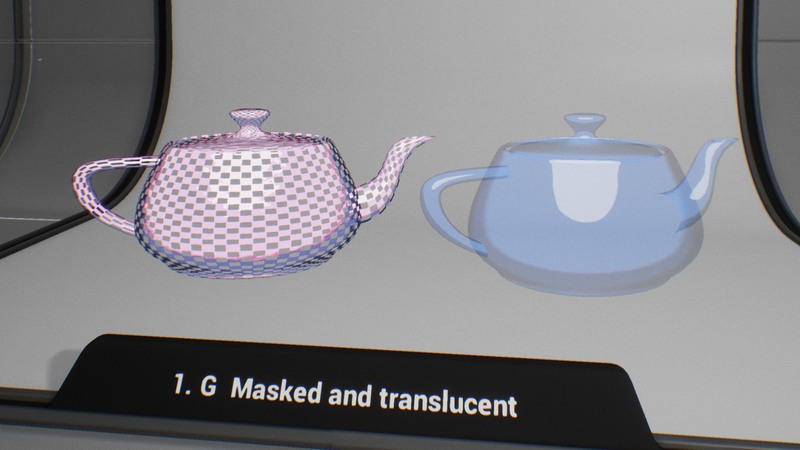 This feature makes the gradient looks more noticeable when the normal of the mesh is not directed into the camera. Additionally, you can encode the rim light effect in textures. It is something really cool and fresh! This generator created in blueprint allows you to easily create and test gradient texture. You don’t need to use external tools to create gradient ramp anymore. 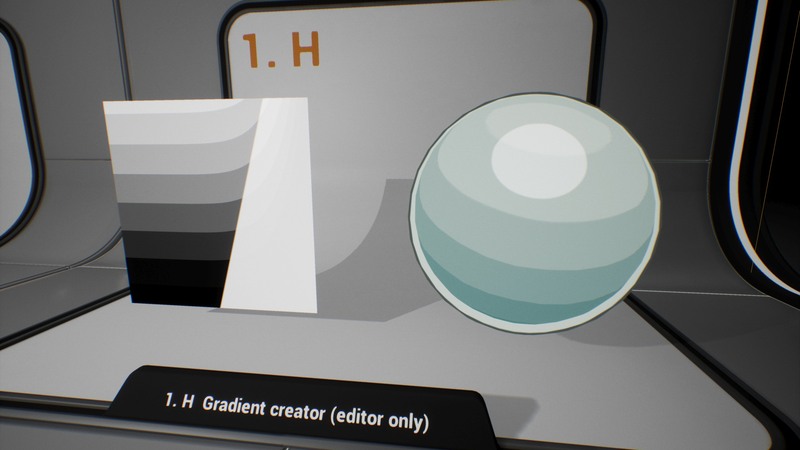 Export-Import-Check-Export-Import-Check – forget about it 🙂 now you can just edit the gradient in real time in UE4 and tweak the results. Additionally, this generator supports two-dimensional textures that mean there are tools for encoding fresnel/rim/shadow.